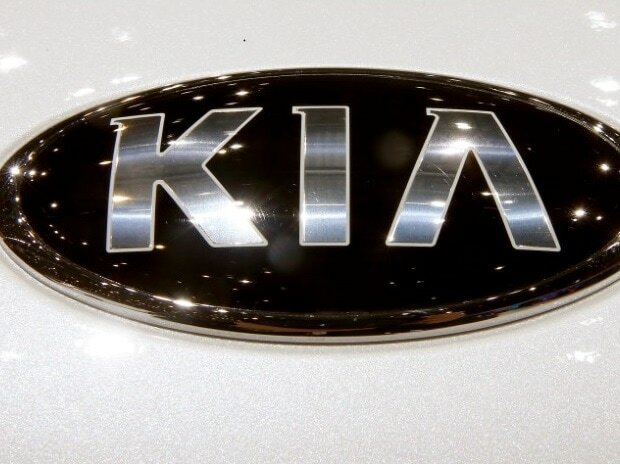 Korean car manufacturer Kia Motors plans to start retail sales during the second half (H2) of 2019 in India and it has planned a series of roadshows to meet prospective dealer partners. Yong S Kim, head of sales & marketing, Kia Motors India, said that India ranks very high on the company's list of priorities. Kia is part of Hyundai's family which already manufactures cars for both domestic and export markets near Chennai, Tamil Nadu. "India is a unique market, and it's important to Kia that we learn from those who have a deep understanding of local buyers and their needs. Like other regions where Kia already has a presence, we will offer Indian customers the highest levels of satisfaction. Our dealer partners hold the key to achieving this " said Kim. The upcoming facility at Andhra Pradesh will be able to produce up to 300,000 new cars each year, with a range of vehicles built exclusively for the Indian market. In April, Kia signed a memorandum of understanding (MOU) with the Andhra Pradesh to build a new manufacturing facility in Anantapur District. Kia is investing $1.1 billion for its first production facility in the country and construction is due to commence in the fourth quarter of 2017. Kia also plans to manufacture strategic compact sedans and compact sports utility vehicle (SUV) for the Indian market. The Andhra Pradesh facility will incorporate facilities for stamping, welding, painting and assembly. It will also be home to numerous supplier company facilities. The new facility in Anantapur will allow the company to start selling its models in India, and benefit from further sustainable sales growth, locally and internationally. Furthermore, the region's fast-developing supply chain network and skilled labour force were other key reasons for new investment by Kia Motors, said the company.